Transforming Edmonton’s urban form requires attention to specific parts of the city that have the most potential for change. Key areas of change include LRT station areas and other destinations – nodes – and streets with frequent transit service and appropriate urban form – corridors. 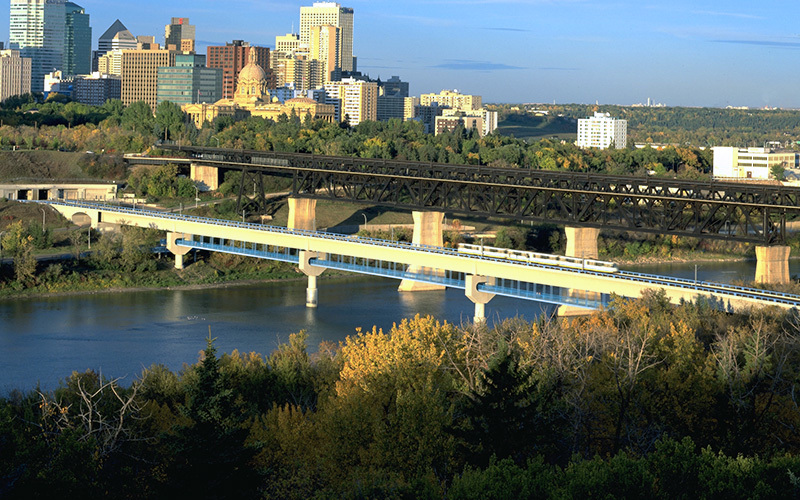 Nodes and Corridors planning will focus the City’s redevelopment efforts on these strategic areas, which represents an evolution of land planning for Edmonton. 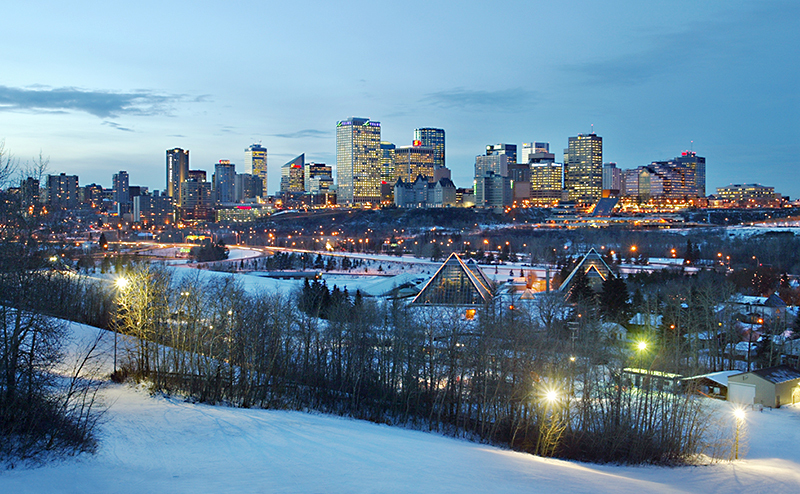 Learn more about Edmonton’s approach to redevelopment with our video series. Transit Oriented Development (TOD) principles integrate transportation, land use and development across the city. These principles concentrate housing, shopping and employment along a network of walkable and bikeable streets within a five minute walk in any direction of a high quality transit service. This approach to planning supports growth in older neighbourhoods by guiding high density infill redevelopment. The TOD planning perspective helps create a well designed and livable city, influenced by growth and change. Transportation planning improves travel options, safety and convenience. Municipal development increases density and community vibrancy. Get all the details on how we are designing and implementing a comprehensive network of bike routes.